When anodized aluminum isn't enough. So you&apos;ve got your glistening new iPhone 7 and you feel Apple&apos;s own charging dock doesn&apos;t do Jony Ive&apos;s baby justice. Well, Native Union may just have the answer for you. 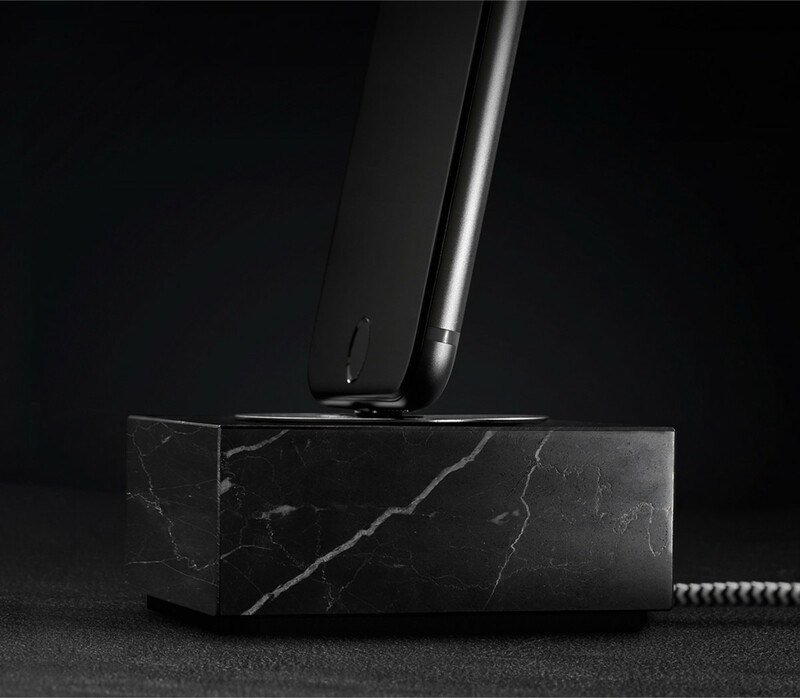 Their new charging dock is built out of a block of marble, offering a stable base for any iPhone from the 5 all the way up to the new 7 and 7 Plus. 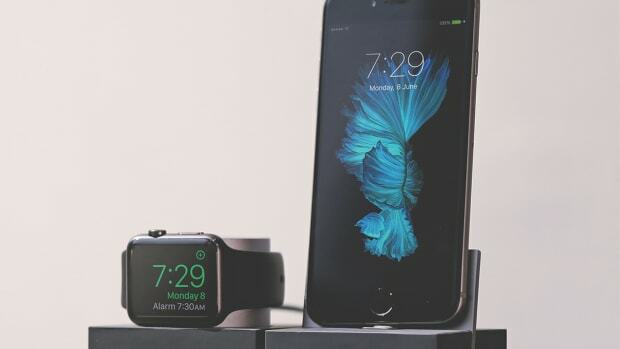 The docks come in black or white and can also be used with cases that are below 3.5mm thick. 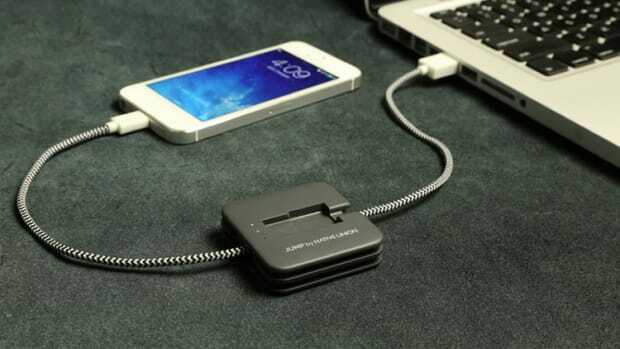 The perfect complement to any smartphone. 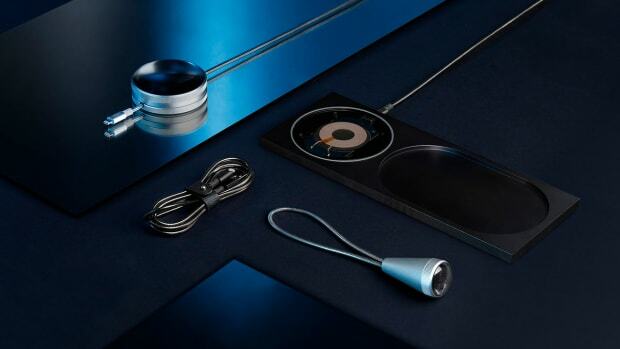 The company's tech accessories get the Tom Dixon touch.